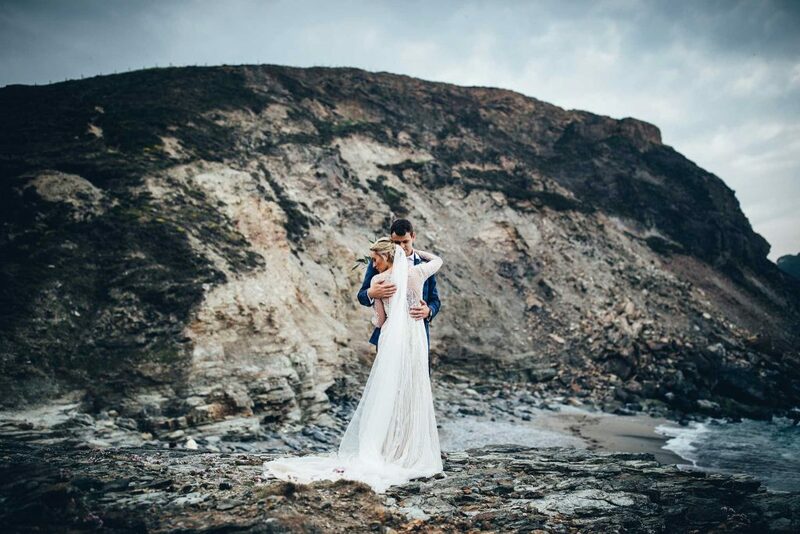 At the heart of my work as a Cornwall Wedding Photographer are three qualities. I passionately believe that wedding photography should be relaxed, natural and unposed. 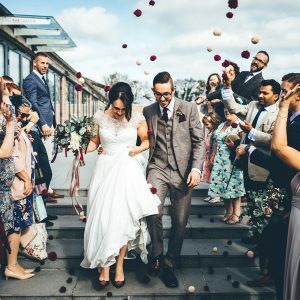 Over the past eight years photographing weddings across Cornwall, I have developed a style that is both unique to me. I don’t believe in posing couples. It creates photos that appear unnatural and false. 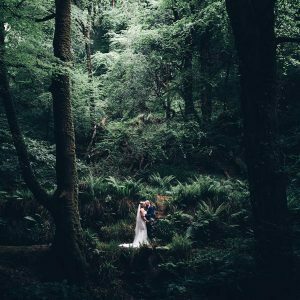 Working to develop a relationship with the couple before the wedding builds trust, which is central to relaxed, natural wedding photographing. 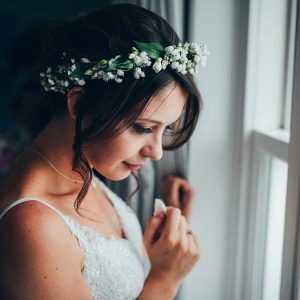 Particularly where brides or grooms are camera shy or wary of the camera. Wedding photography should be uncomplicated. I work to ensure that it remains that way. My work is a blend of reportage and bespoke fine art imagery. I’m obsessed with the colours and tones of vintage classic films. Earthy warm tones, with beautiful colours and muted greens – there is something that just feels right. Above all, I believe that wedding photography should be relaxed, unposed and natural. It really is as simple as that. 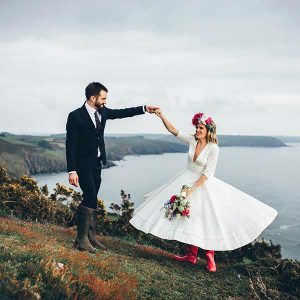 If you would like to see examples of my Cornwall wedding photographer work, then please visit my Real Weddings Blog. You can also see examples of my work in my Wedding Photography Gallery. For a copy of my brochure and current price list, just drop me a line using the contact form below. 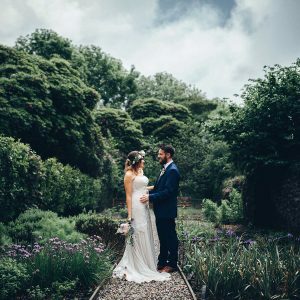 I also offer a free Skype / Facetime consultation to couples who are interested in booking me as their Cornwall wedding photographer. No pressure and no commitment. 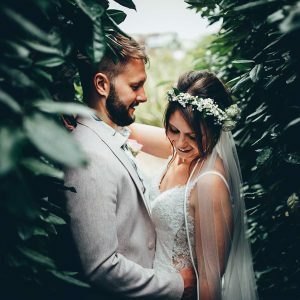 It’s a great way for you to get to know me a bit better and for me to find out more about your wedding day.